Girlsofsnowboarding.com is dedicated to women who like to ride. We currently have over 90 female riders in our database ranging from seasoned female professional riders to the next generation of upcoming girls who are pushing the boys with their level of riding. 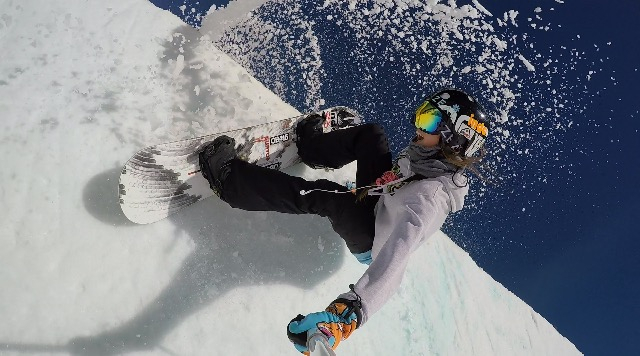 Watch your favorite girl snowboarder rip the park or pow in our girls videos section. If your looking for girls snowboard gear check out the Girls Of Snowboarding Snow Shop! We’ve partnered up with reputable brick and mortar retailers to being your the latest girls snowboarding gear at the best prices. Some provide Free shipping and no sales tax for orders over $50. Keep ripping ladies!